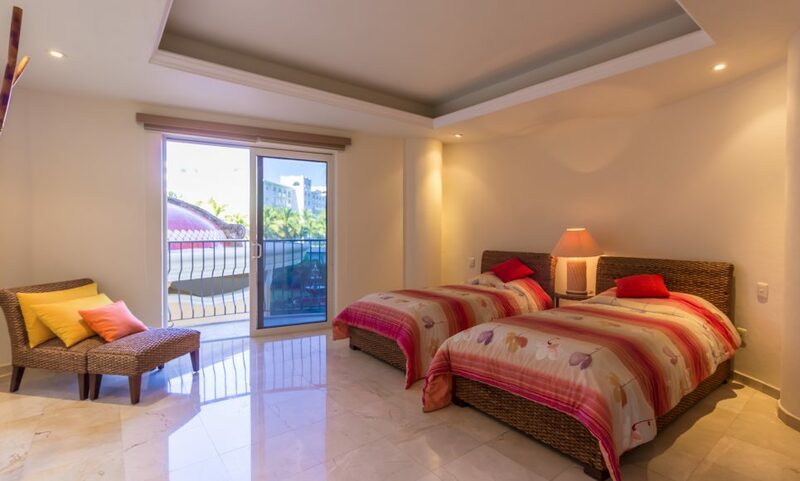 604 Paseo Cocoteros 1200 Sur Avenida de los Cocoteros, Flamingos, 63732 Nuevo Vallarta, Nay. 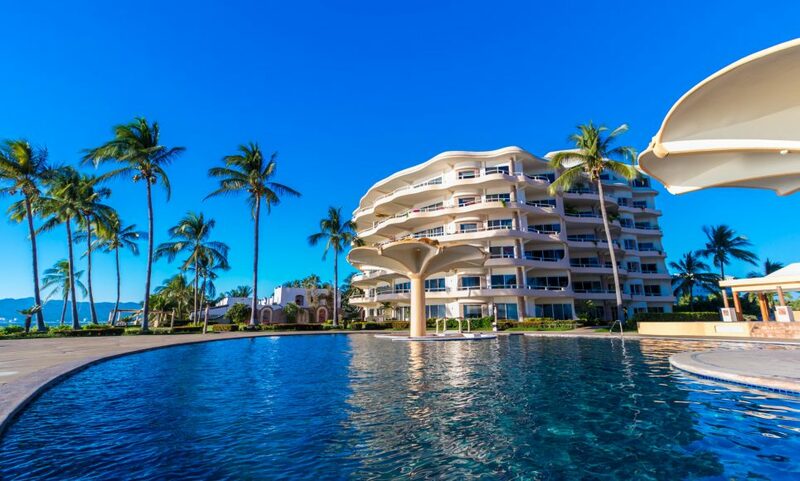 Quinta Del Mar is a unique and luxurious condominium project located on the longest sandy beach in the Bay of Banderas. 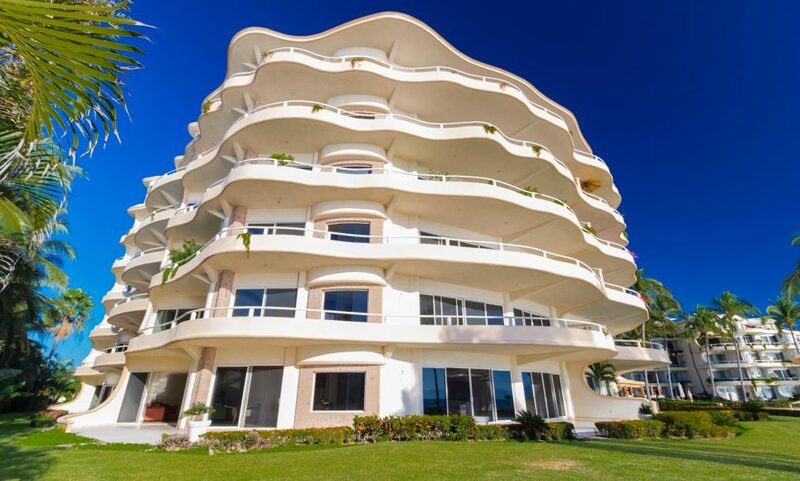 Its architecture incorporating the use of curves combines perfectly with the ocean waves, gardens and mountains surrounding this paradise. 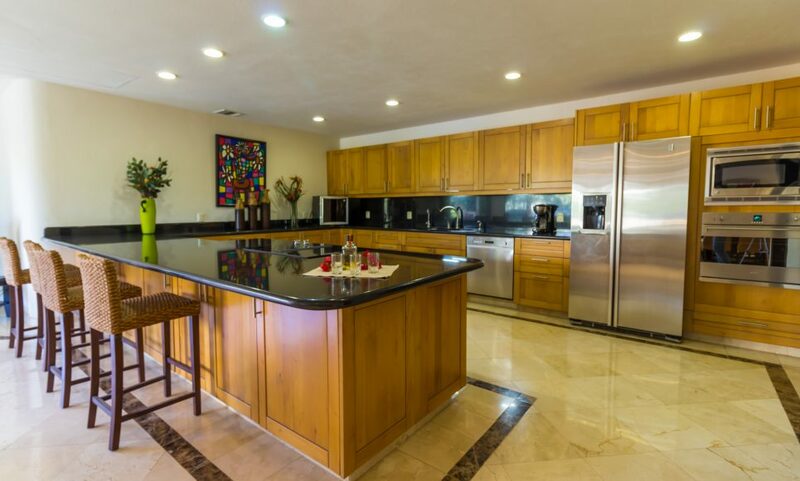 The high-quality construction, interior finish and attention to detail set this project above all others. 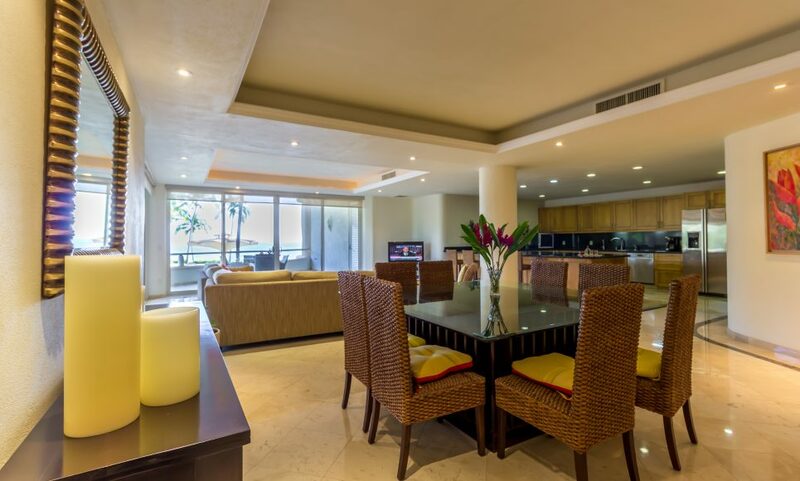 A premier Puerto Vallarta Real Estate opportunity, this gated community is situated on the gorgeous Bay of Banderas. 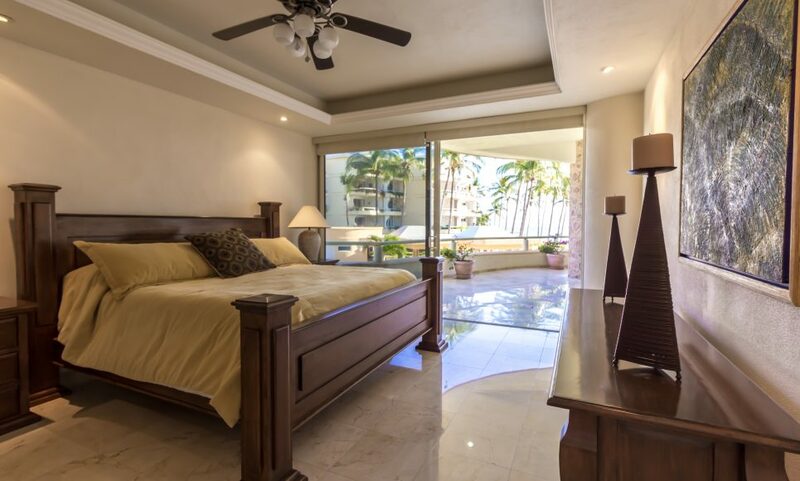 While there are many condos for sale in Mexico, Quinta Del Mar provides you with all the comforts of home in luxurious style. 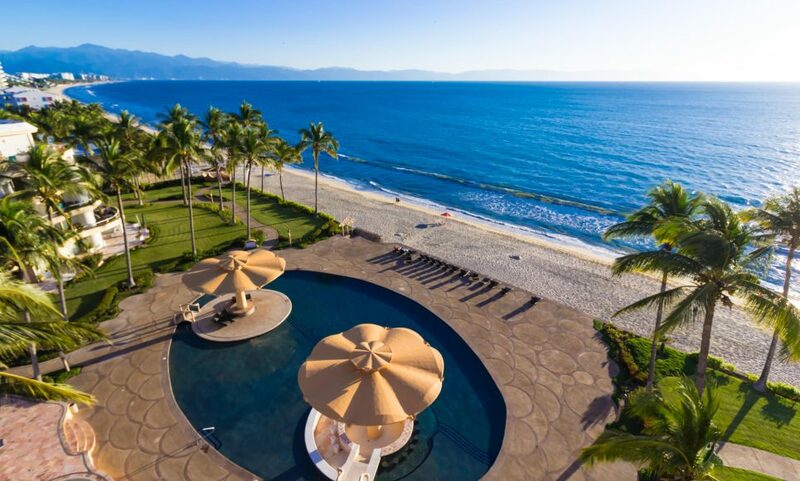 These decadent beachfront vacation homes are all you could ask for. 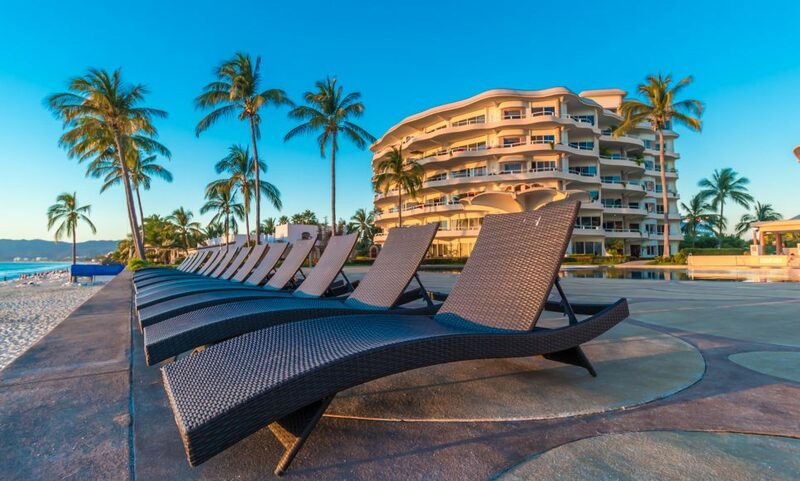 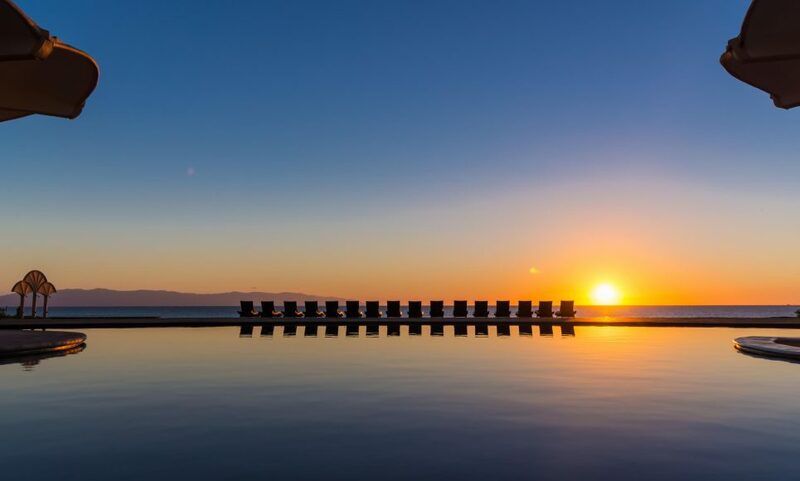 Nuevo Vallarta is part of the renowned Riviera Nayarit, located less than 20 minutes from Licenciado Gustavo Díaz Ordaz International Airport in Puerto Vallarta. 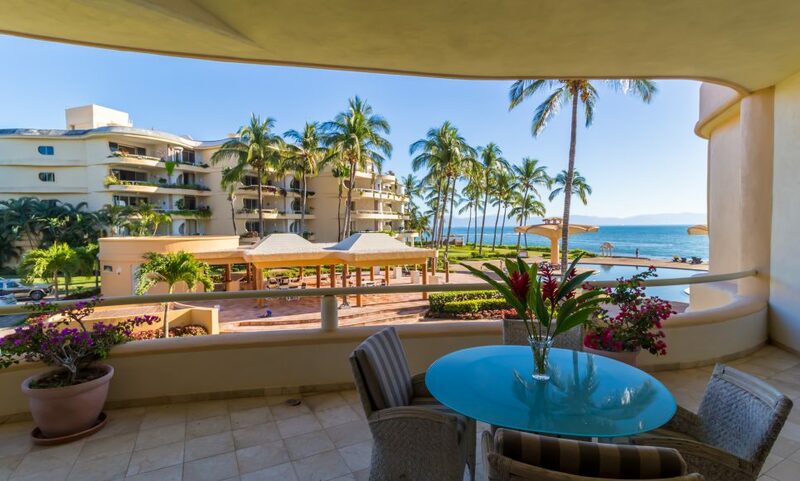 Real estate in this exclusive area shares the stage with high-end resorts, a luxury marina, and golf courses.